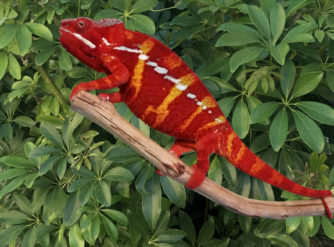 Introducing one of our gorgeous New Red Bar Ambilobe Panther Chameleon Breeders named Fireball. 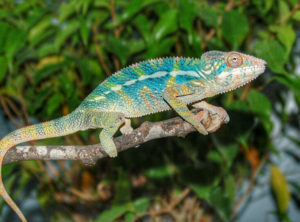 We have a handful ambilobe panther chameleon babies for sale out this incredible new bloodline. 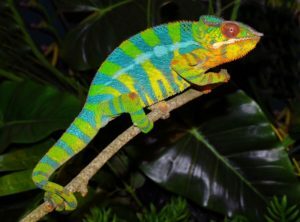 This particular Ambilobe Male Panther Chameleon is showing an amazing yellows and oranges with bright rich red barring. 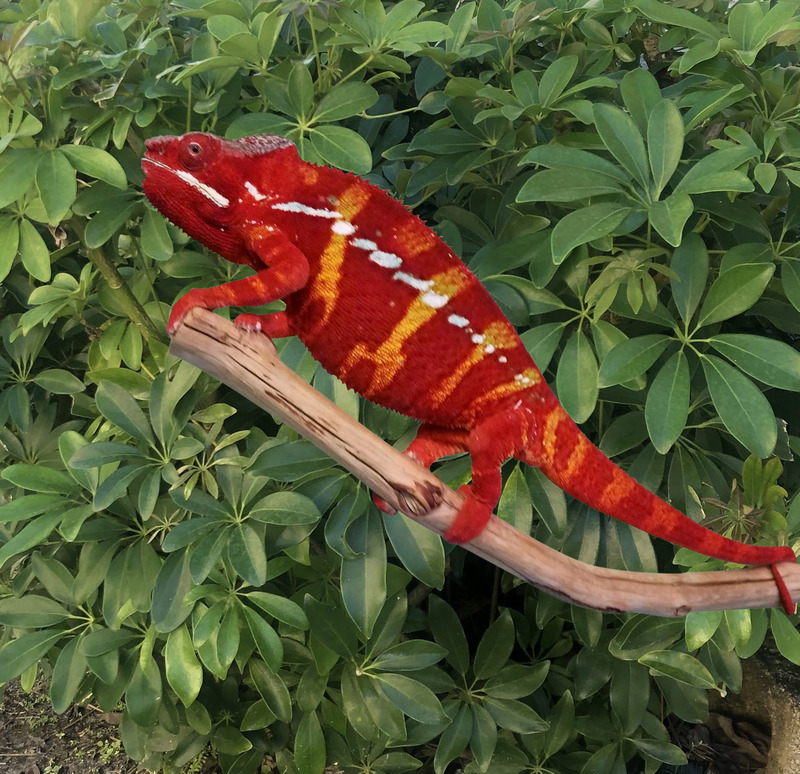 This is one of the most popular looks desired by collectors and hobbyists. 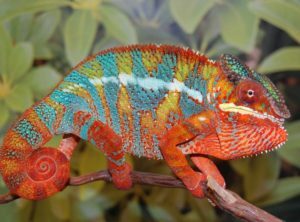 Talk about an explosion of color! 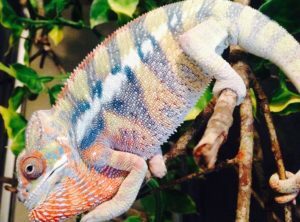 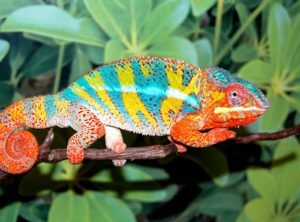 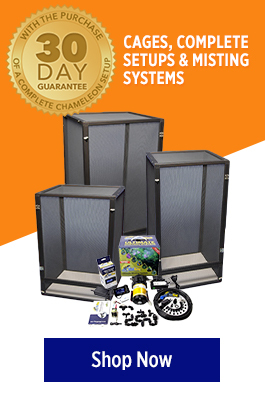 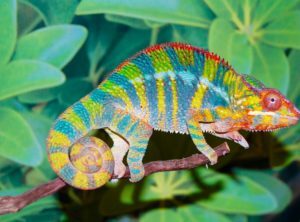 Now’s your chance to have an incredible ambilobe panther chameleon added to your collection or your ambilobe panther chameleon breeding project. 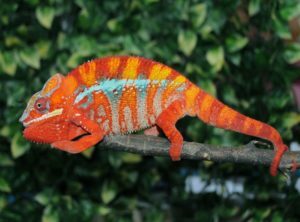 Fireball is an extremely beautiful red barred ambilobe male. 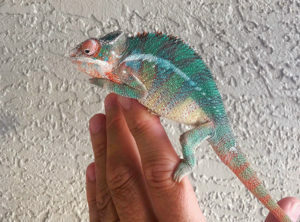 These baby ambilobe panther chameleons for sale definitely have the potential for show stopping looks!